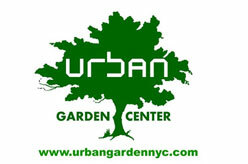 NYC’s Largest Garden Center. Organic soils, fertilizers, mulch, stones, plants, pottery, garden supplies and more. More Products : firewood, kindling, Christmas Trees, wreaths, ribbons, lights, stands, roping, garland, and bulbs. You can order online or in-store.